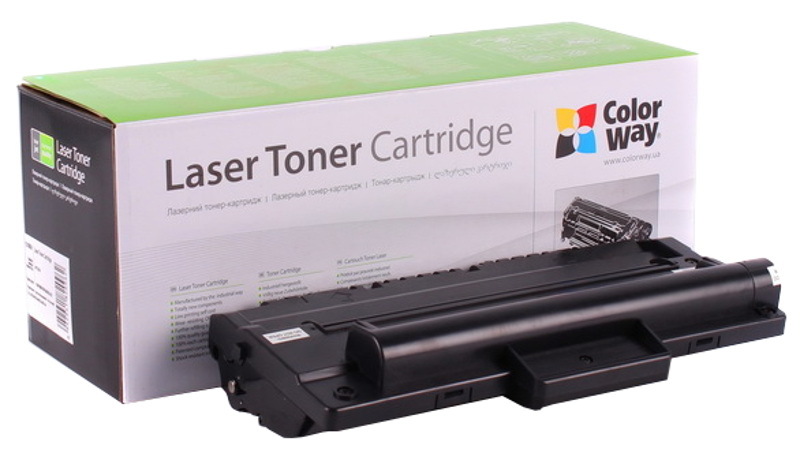 TM ColorWay toner cartridges suitable for all varieties of popular models of printers, copiers and MFPs. Perfectly suited for use both at home and in the office. In the production of our cartridges are used only new components and high toner - it allows to achieve high quality prints with minimum investment.